A federal appeals court just invalidated four U.S. Forest Service logging projects in Alaska’s Tongass National Forest. Congratulations to Larry Edwards, Greenpeace, and all involved in the successful lawsuit! The Tongass National Forest is not only the country’s largest national forest, but also the world’s largest remaining temperate rainforest. The four projects were slated to clear cut 33 million board feet of timber from a 1,700 acre section of old-growth in the National Forest. About 14 miles of logging roads would have been constructed in order to support this logging. 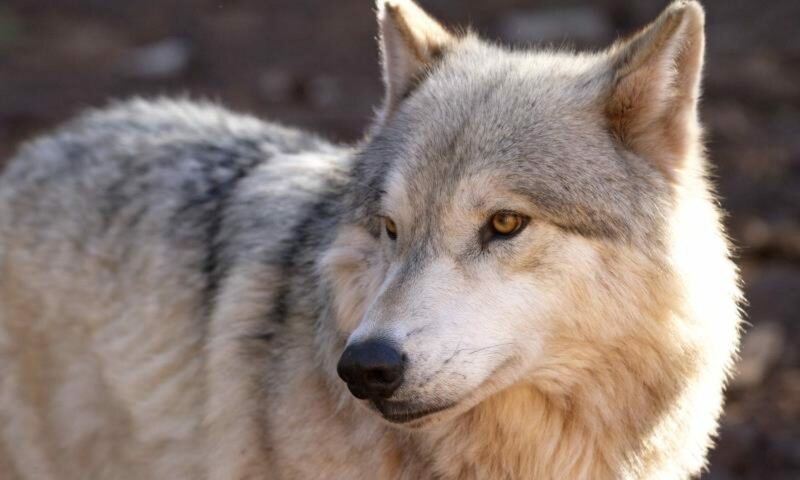 If allowed to go through, the logging would have destroyed critical deer habit, which serves as prey for the rare Alexander Archipelago Wolf (there could be as few as 50 left!) and is vital for subsistence farmers in the area. Congratulations again to Larry Edwards and all involved on this huge win for Alaska’s wildlife! Previous PostPrevious The McNeil River Needs Our Help!